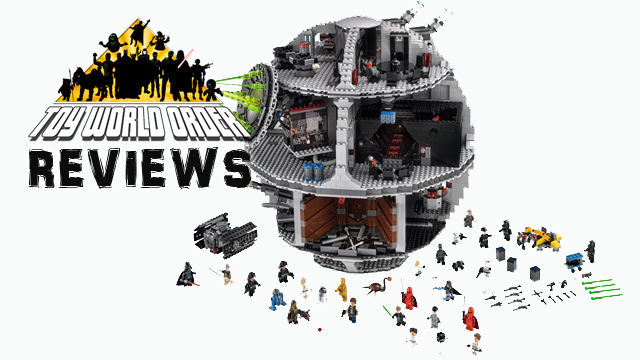 Dave and Devall are BACK with an all-new AMAZING LEGO Review! This time, they take a look at the LARGEST LEGO set they have reviewed to date! The monster LEGO Death Star set! Come check out what the Empire has been building!